Premium Valet Parking with Safe and Secure Undercover and Outside Storage. Park With Us Once and you'll use us always. During NSW Daylight Saving We Operate on Queensland Time!! Check out what our customers say. 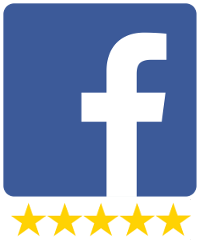 No other Gold Coast airport parking provider has as many 5 star reviews on Facebook and Google Plus as EzyParking. Airport parking can be expensive. In fact airport car parks are a major revenue source for airports including Coolangatta Airport so it makes sense to look at all options. 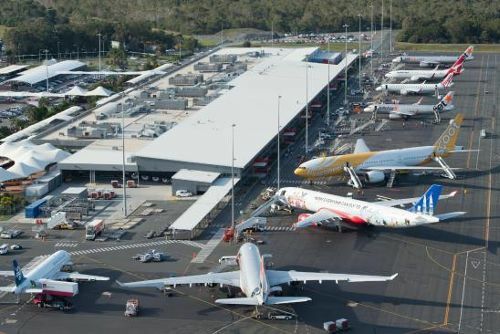 Where is the Cheapest Gold Coast Airport Parking? Aussies love to travel and shop for bargains when they are on holidays. Does it make any sense then to pay over the top prices for Gold Coast Airport Parking while you are away? It doesn’t matter if you're going away for a day, a month, or longer, your vehicle is secure at Ezy Parking’s car parking facility at Gold Coast Airport. The price for one day parking is the lowest on the Gold Coast but daily rates get a lot cheaper for longer-term parking. As low as $4 per day.